We’d like to wish you an enjoyable and restful break over the May half term holiday. 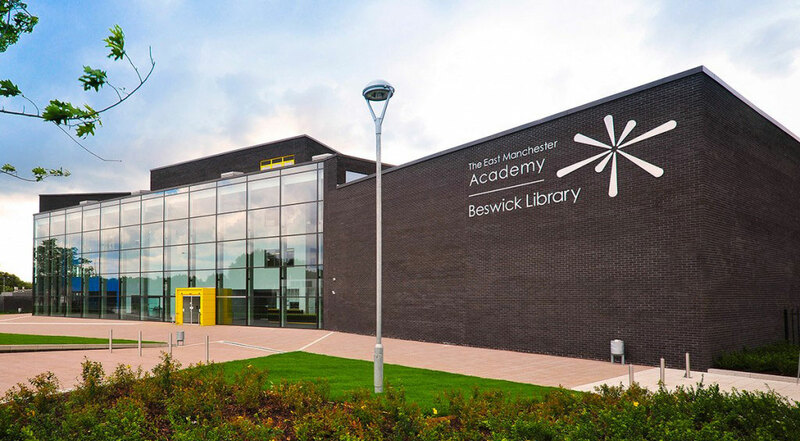 The East Manchester Academy will re-open to students on Monday 5th June 2017 and all students are expected to attend at 8.15am. Please visit our Academy Day for a more complete list of school times.